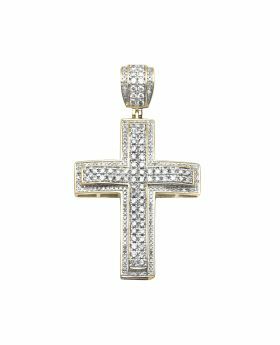 Timeless in its beauty with this beautiful pendant crafted in 10k Rose Gold studded with .5ct diamonds. 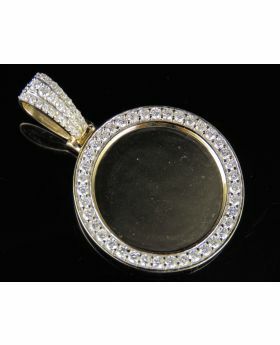 A refreshing round pendant for your gorgeous loved one. 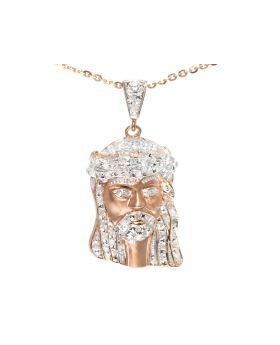 This pendant features a diamond-lined circle-shaped halo frame centering a morganite round shaped stone clustered with glittering diamonds in a unique setting that moves with every beat of her heart and every turn of her head. 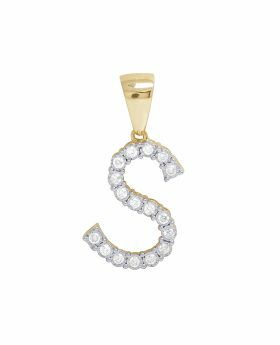 An eye-catching look, this pendant captivates with Si2-I1 clarity, H-I color centered with .12 ct encircled with .38ct diamonds and a polished shine. 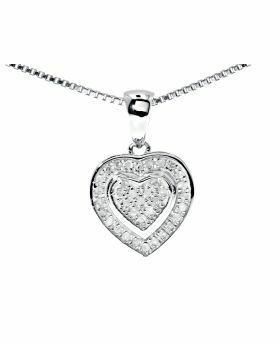 A look she is certain to adore. 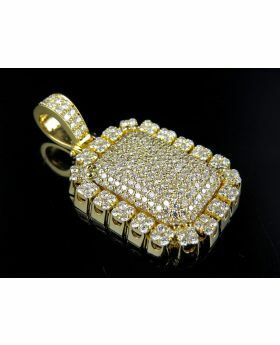 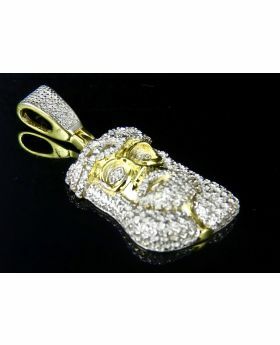 Light weight and gorgeous, this pendant weighs approx 1 grams. 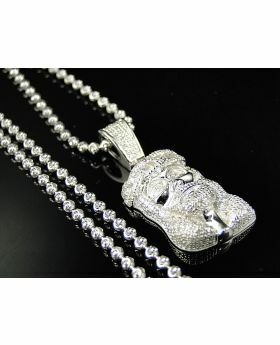 Chain is for illustration purchase only. 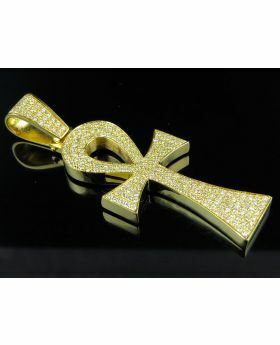 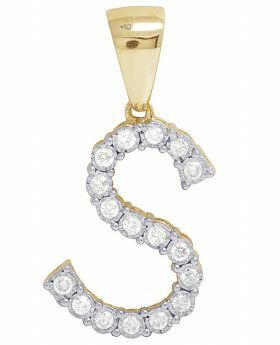 10K Yellow Gold Diamond Letter S Initial Pendant 0.42 Ct 1.1"
10K Yellow Gold Real Diamond Memory Medallion Pendant 1.15 CT 1.5"
14K Yellow Gold Ankh Cross Solid Back Diamond 3 Inch Pendant Charm 5.0ct. 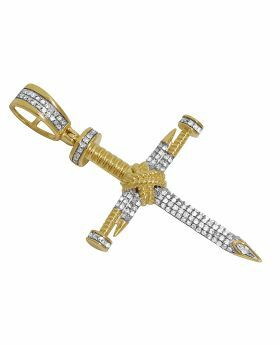 10K Yellow Gold 3D Nail Cross Real Diamond Pendant Charm .50ct 1.75"
14K Yellow Gold Solid Dome Pillow Real VS Diamond Pendant 4.0 ct 1.6"